The Mommy Leg Comforting Oil is specially designed to soothe the pressure and discomfort of legs during pregnancy. 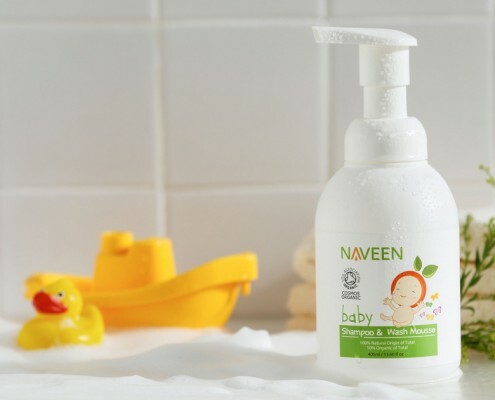 It contains organic herbal oils to nourish mommy s skin. No synthetic preservatives and fragrances. Improves dry condition, nourishes the skin and eases the skin’s itchiness caused by dryness. Slows down the aging process of the skin, firms and retains resilience. Organic Mommy Beauty Oil How to go organic?